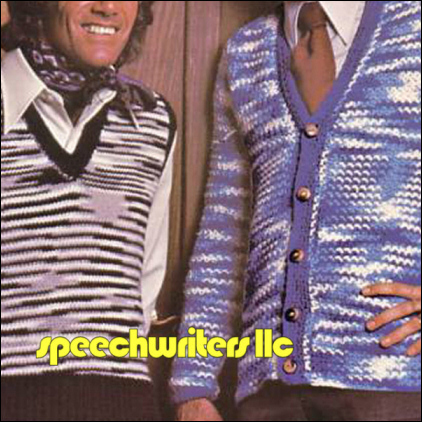 "Please enjoy our unfinished sweaters by clicking on them. We've received a lot of email asking if people can please pay for this EP. The answer is no, but thank you. If you really want to do something nice for us, so the psychic weight of all that free music no longer burdens your soul, maybe write a review or two at one of the following websites: iTunes, Amazon , CDBaby, Archive.org. Otherwise, kick back with these sweaters and enjoy what's left of 2007. And thank you, as always, for being our friend. Cheers, Dave & Misha"